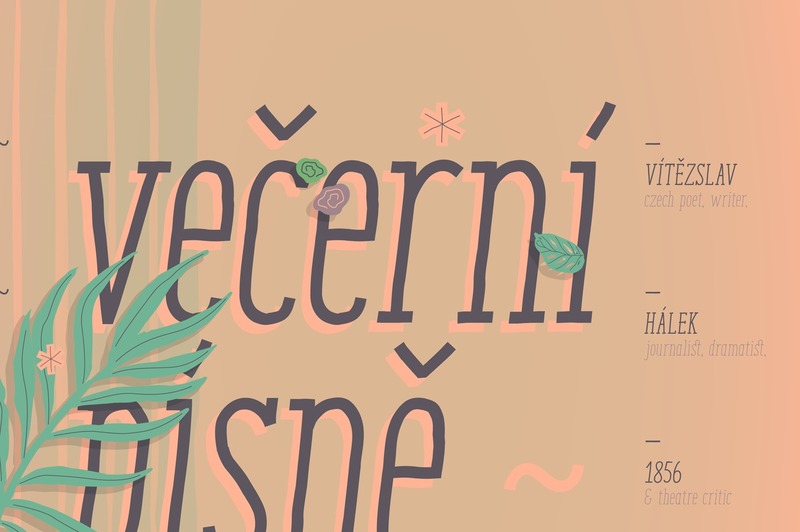 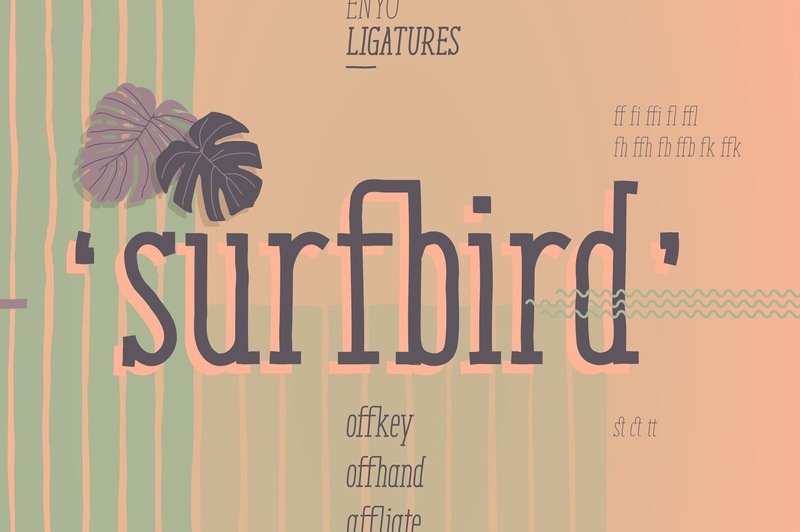 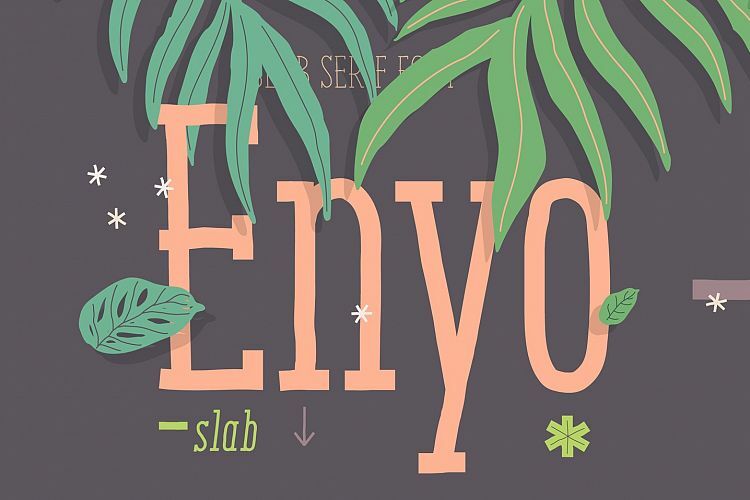 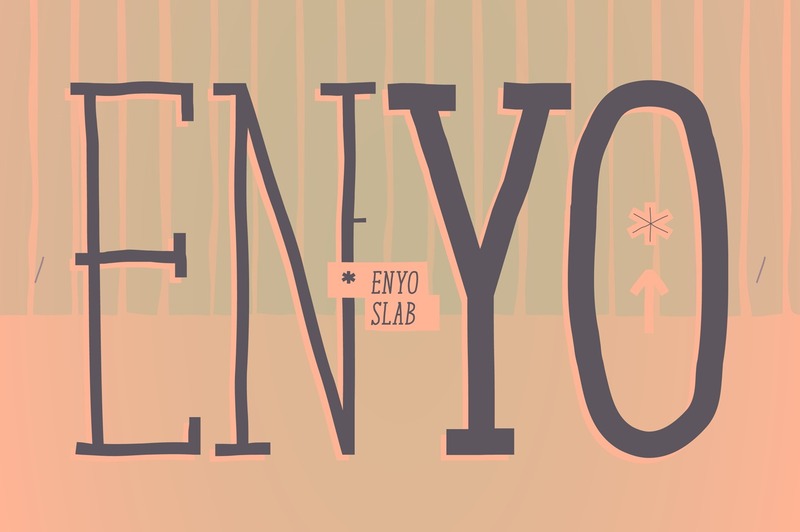 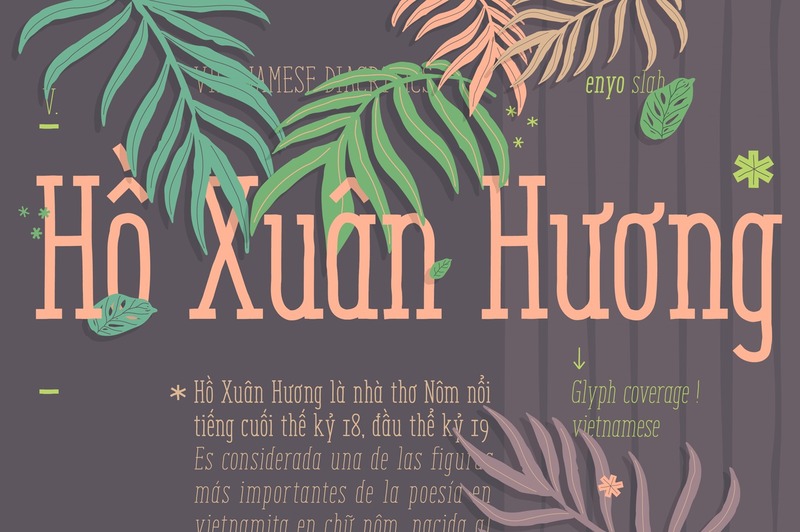 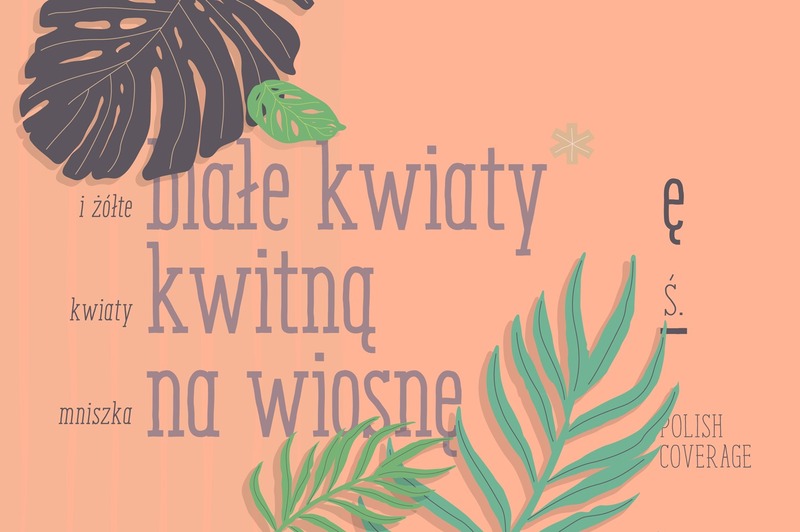 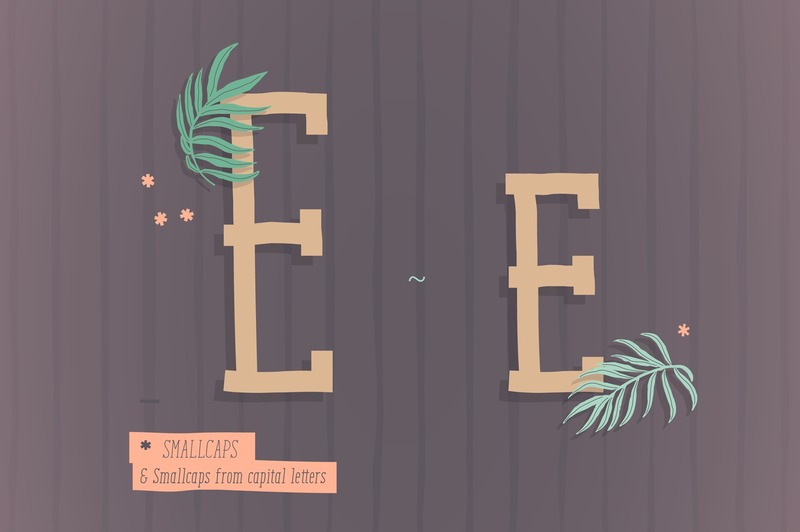 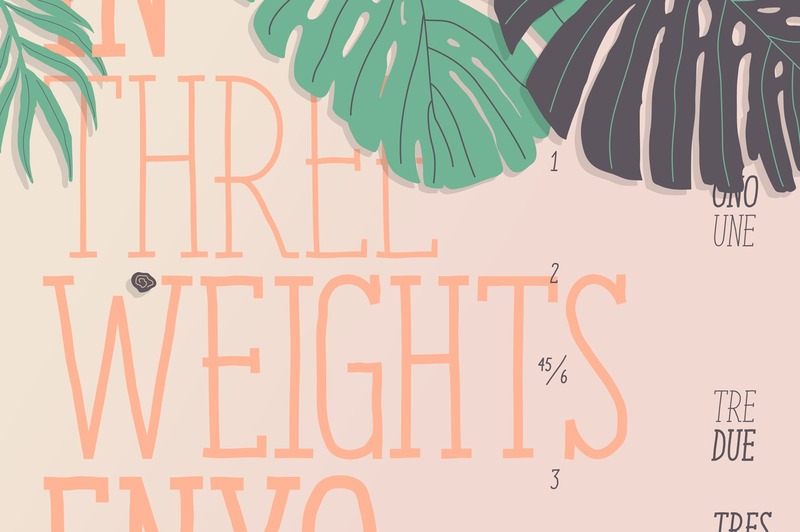 Enyo Slab is a decorative, display, serif handwritten font. 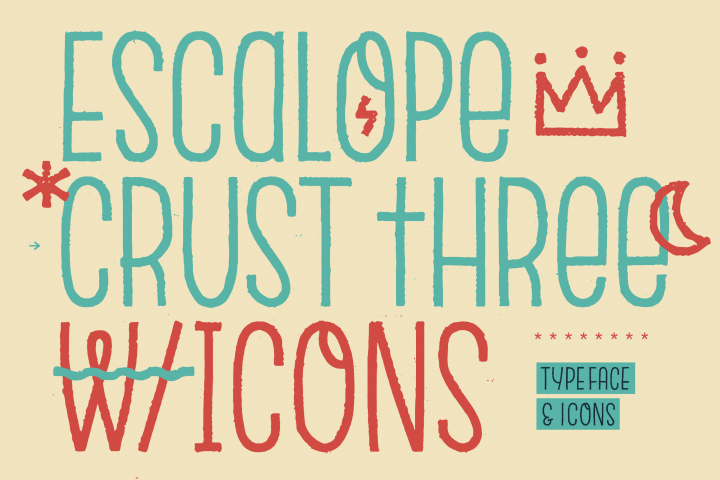 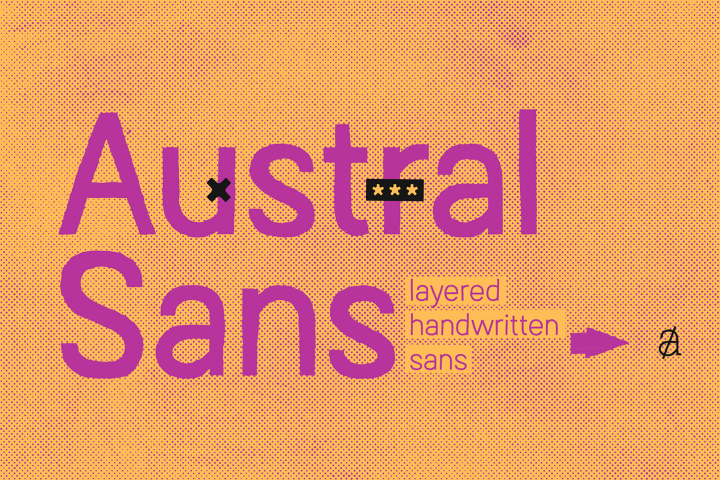 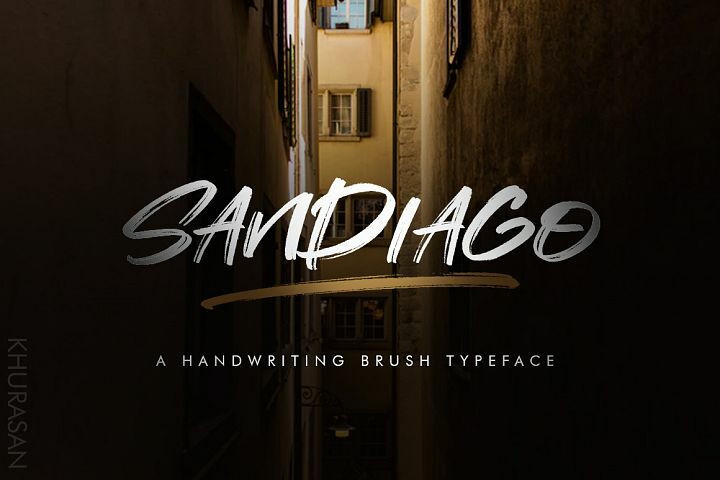 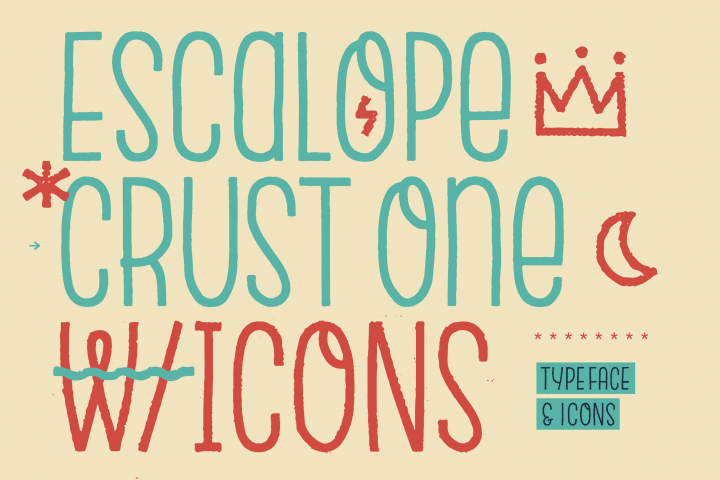 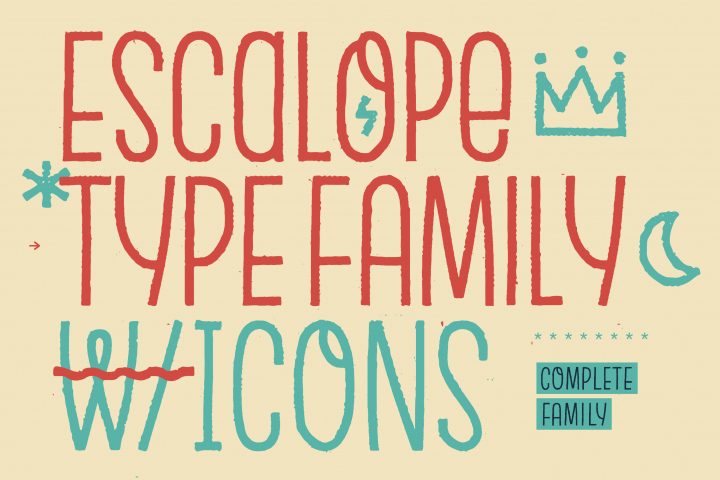 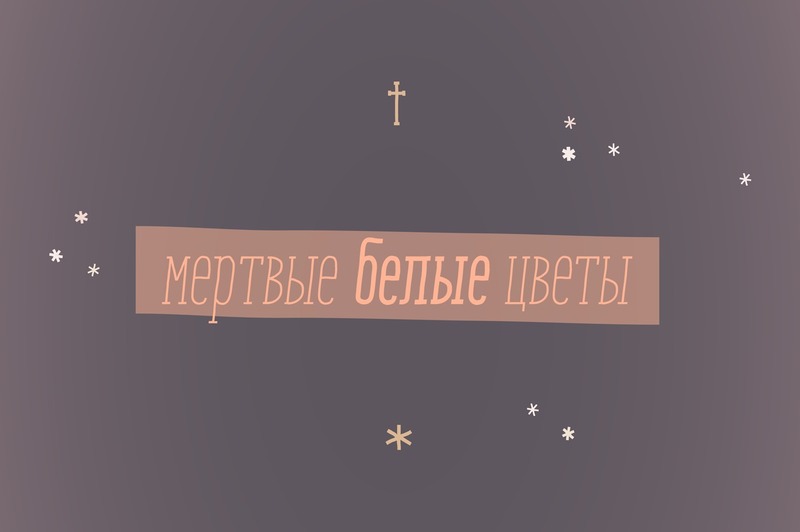 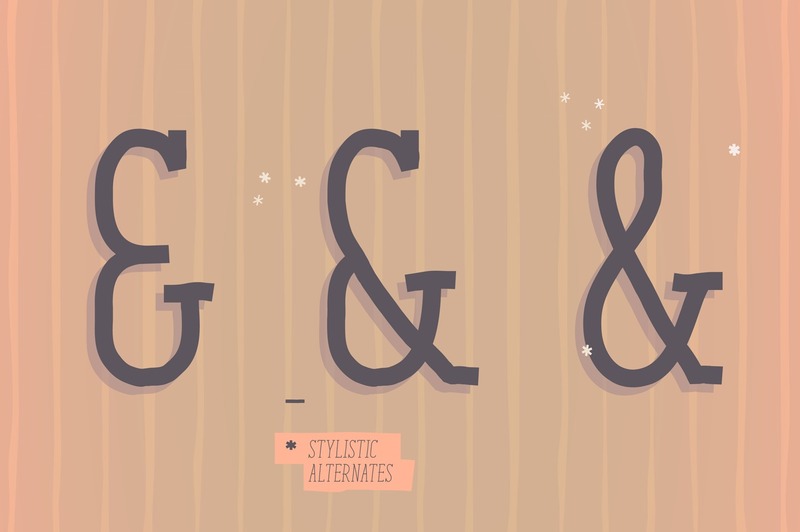 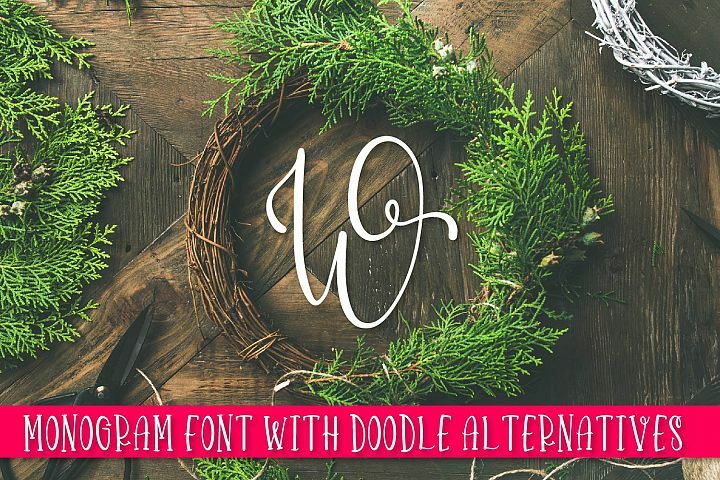 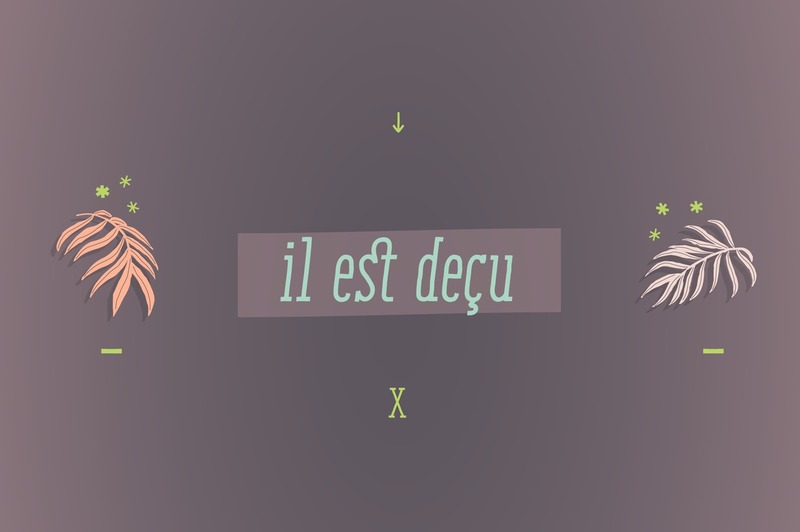 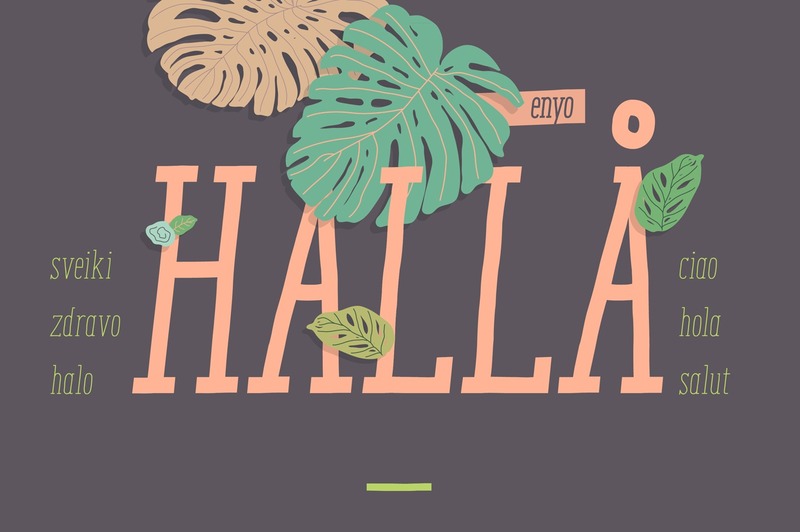 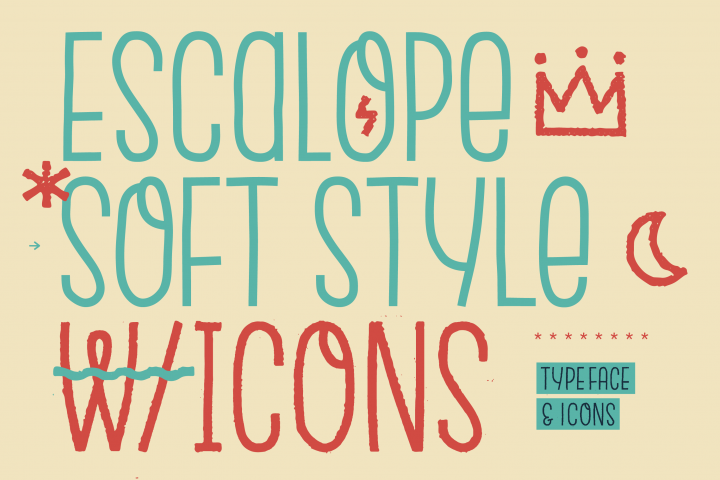 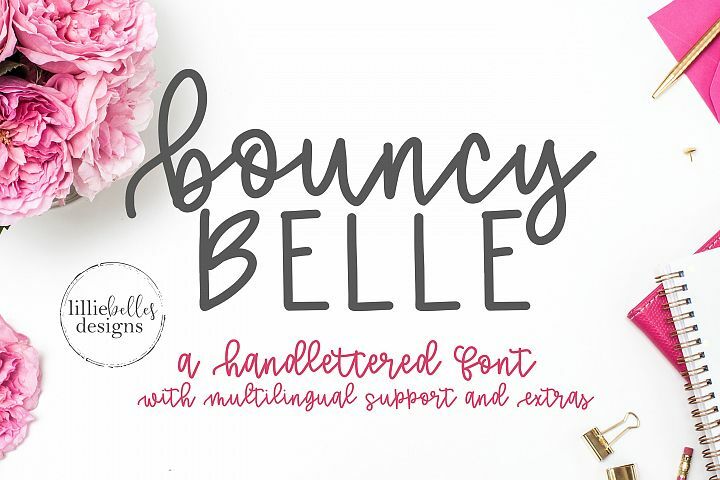 This font will provide an informal look to your work! 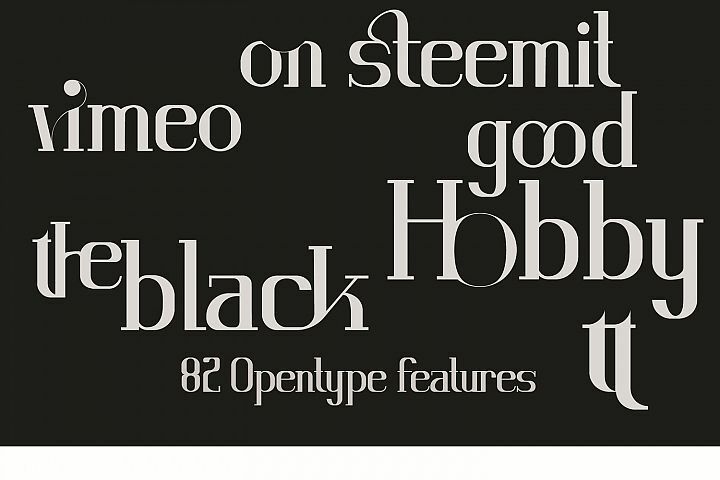 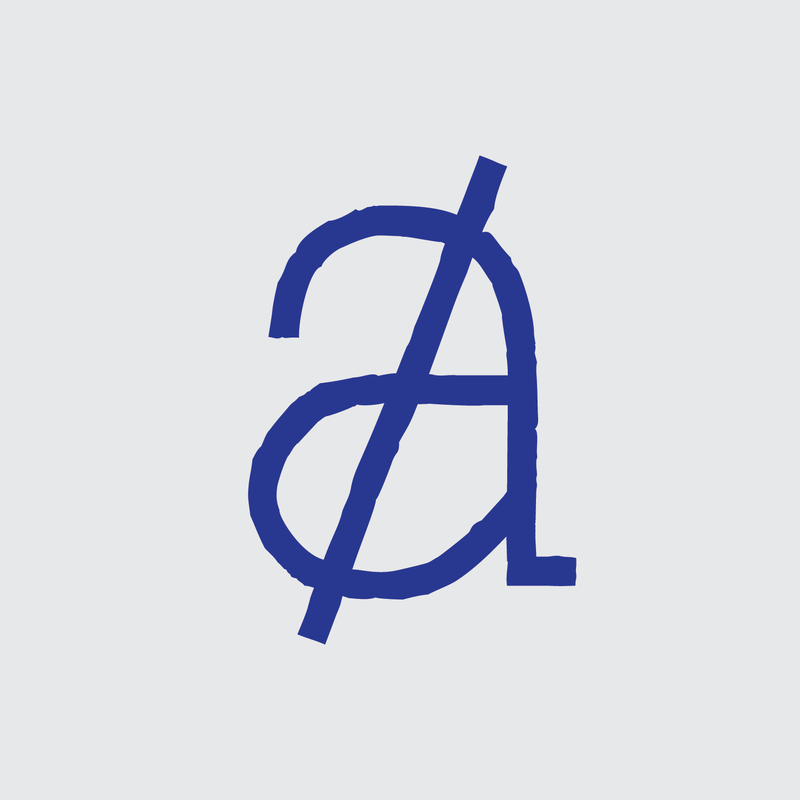 It can be used for small ammount of text, and specially for display usage because of its glyph quality. 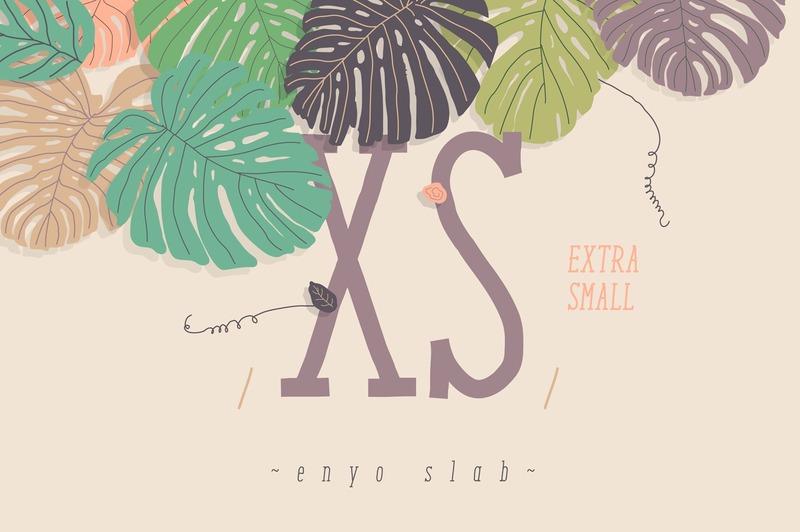 Enyo Slab offers OpenType features, including ligatures, alternates, smallcaps, scientific superior/inferior figures, oldstyle figures, fractions, slashed zero, and kerning.